Viral video and country music stars, the Hunter Brothers, are proud to announce that they are hosting a benefit concert in their hometown of Shaunavon, on Friday, July 14th. The concert will take place on the Hunter farm four miles south of Shaunavon. All proceeds will benefit five local organizations, including: Perk Up Our Parks, Arnal Brothers Memorial Bursary, Telemiracle, Rock Solid Refuge and Shaunavon Minor Hockey. In addition to ticket sales for the concert, there will also be a concession, silent and live auctions to support the charity initiatives. The benefit concert will also be filmed for a live video shoot. Tickets are available at http://www.hunterbrothers.com and locally in Shaunavon at Harvest Eatery and The Snack Shack. Tickets are priced at: $100 for VIP, which includes catered meal and a gift package; $75 for Families – two adults and two (or more) children – including a signed poster; and $25 for general admission, which also comes with a signed poster. The event is also free to children four years of age and under. The Hunter Brothers are comprised of Luke, J.J., Ty, Brock and Dusty Hunter. 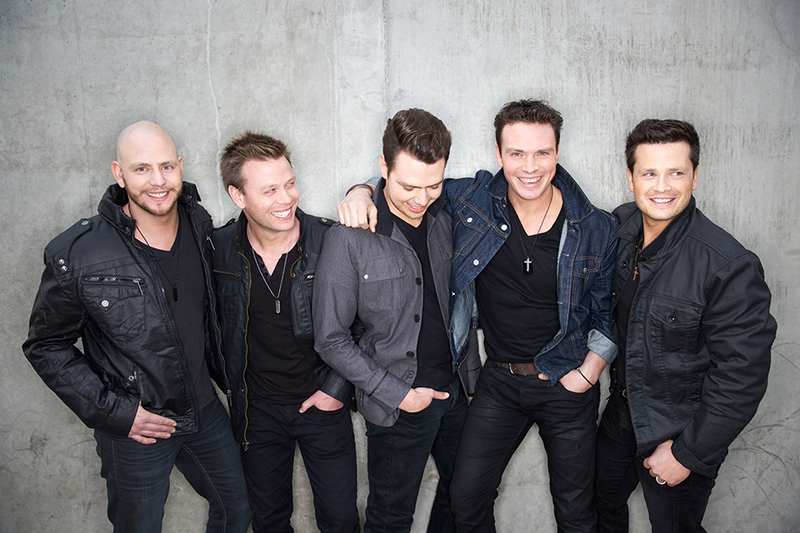 Together, they are the epitome of Canadian country music. The five brothers from Shaunavon, grew up singing gospel with their family, working on their family farm and playing hockey. The Hunter Brothers exploded onto the scene with their first single, “El Dorado”, followed up by their first album, “Getaway” in 2017. In addition to their versatile harmonies and soulful sound, The Hunter Brothers have also become known for their unparalleled ability to create parody videos with over 4 million views online and counting.